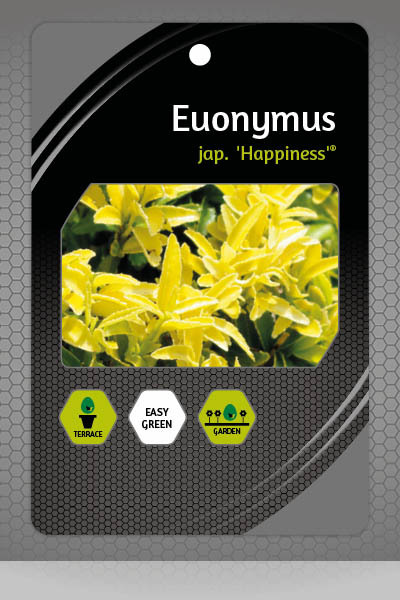 Founded in 1993 our company is a specialist in Euonymus and Azelea Japonica. 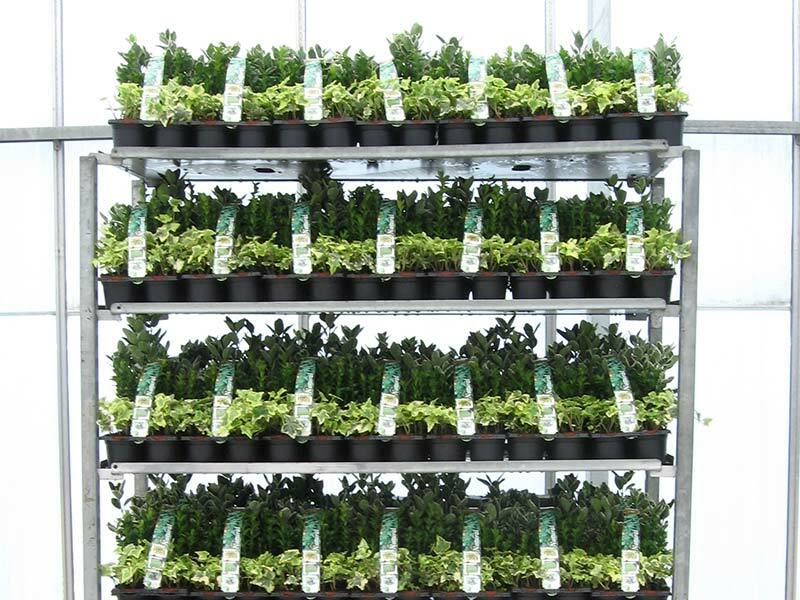 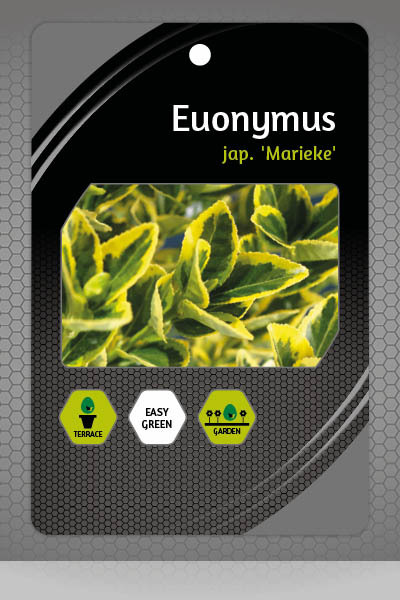 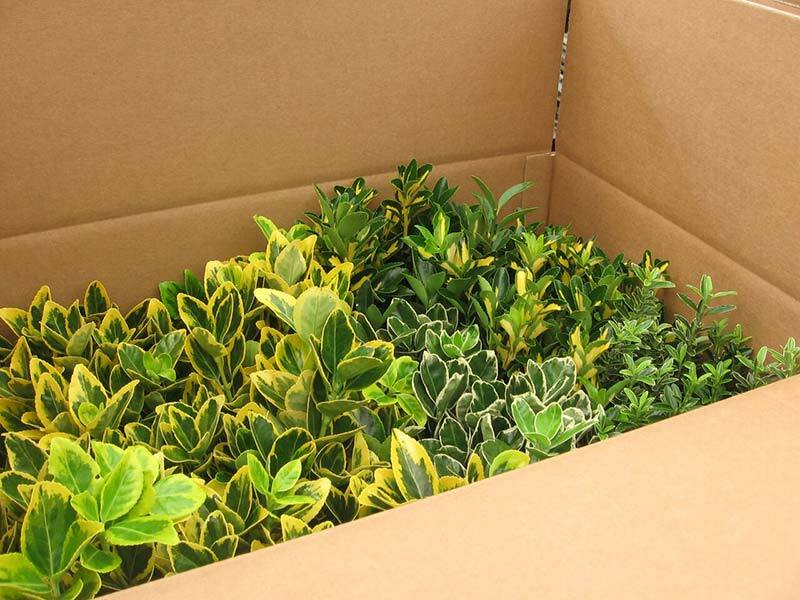 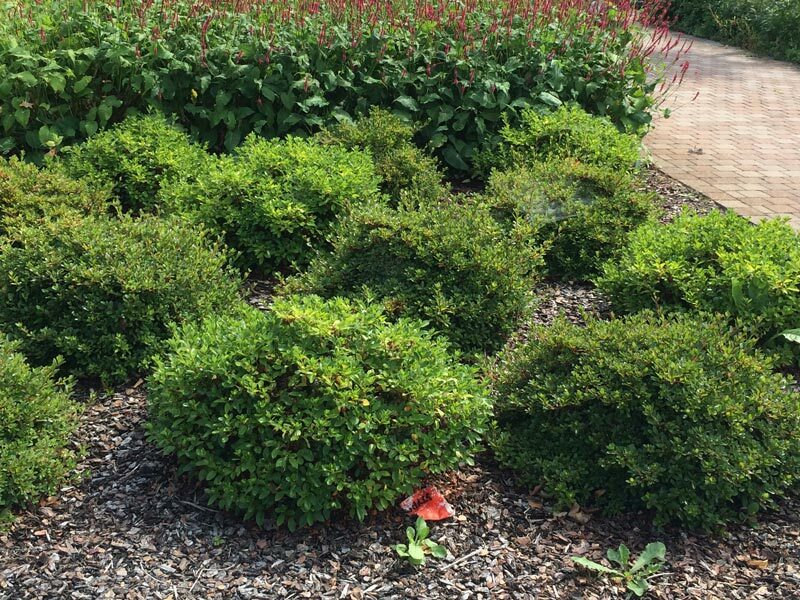 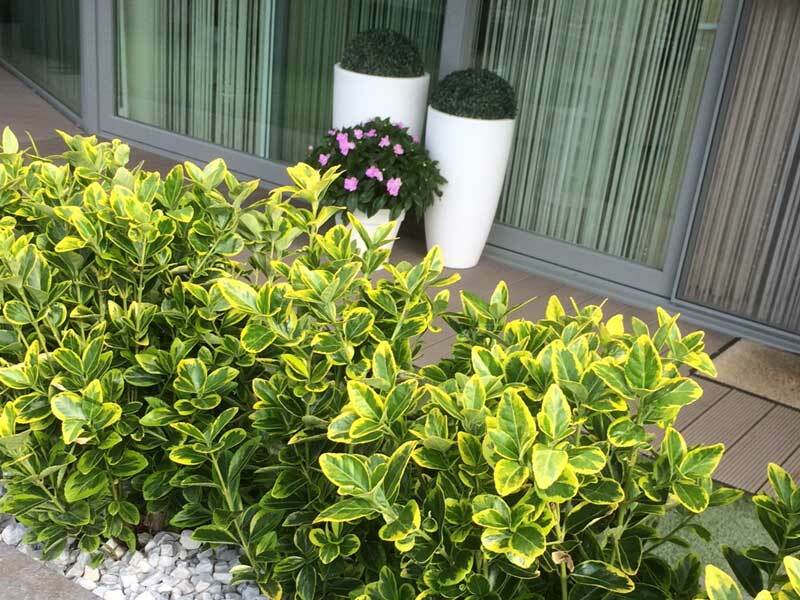 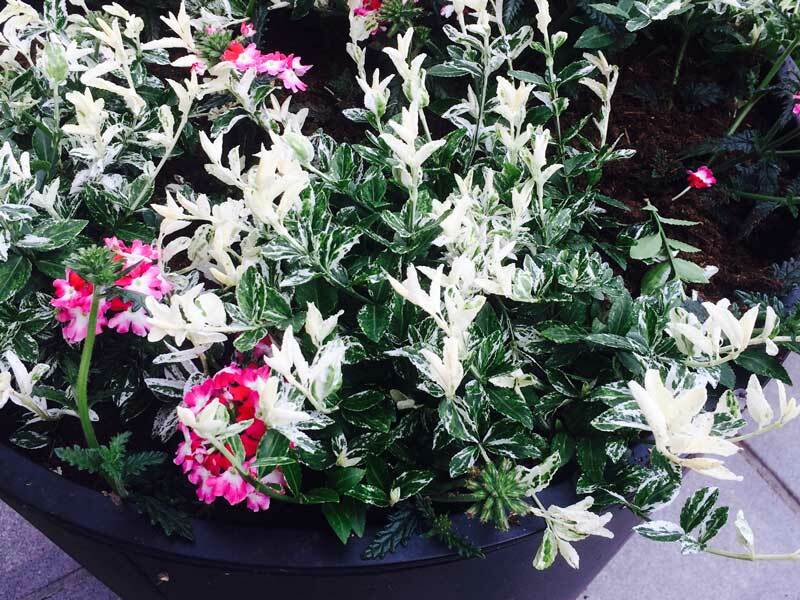 VDW Plant is market leader in breeding Euonymus. 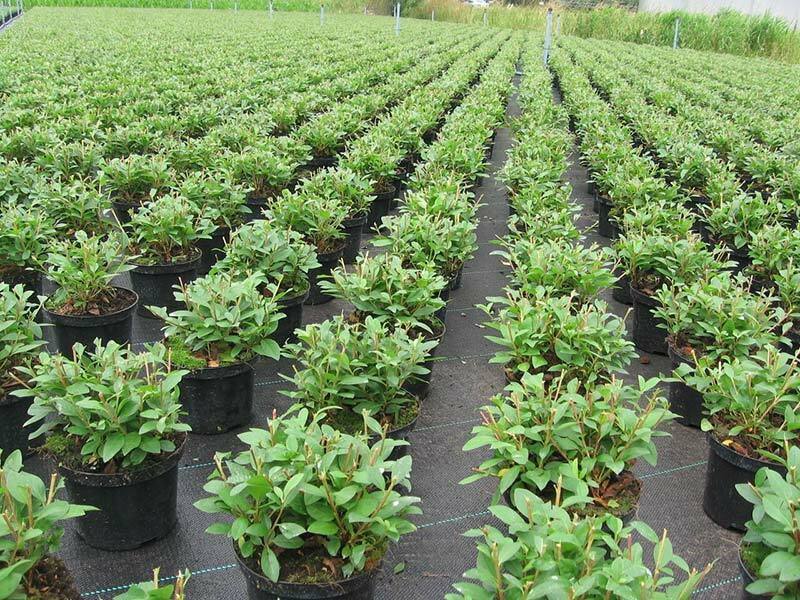 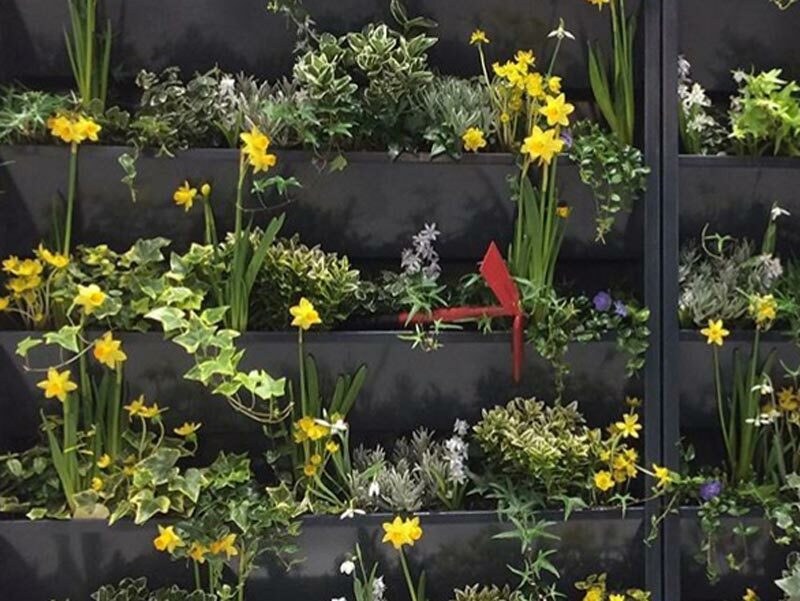 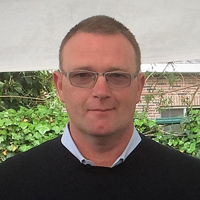 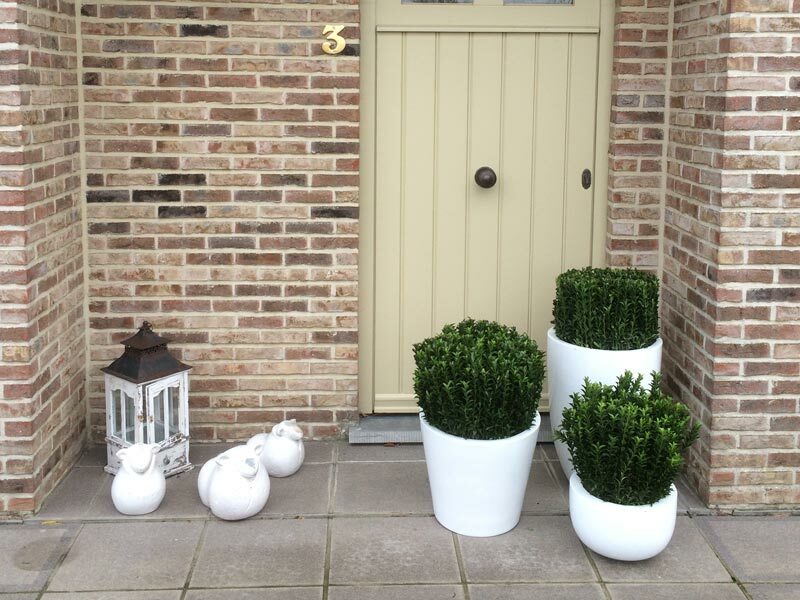 Due to our strong specialism and scale, we grew out to a supplier of a wide range of qualitative plants, with ample availability. 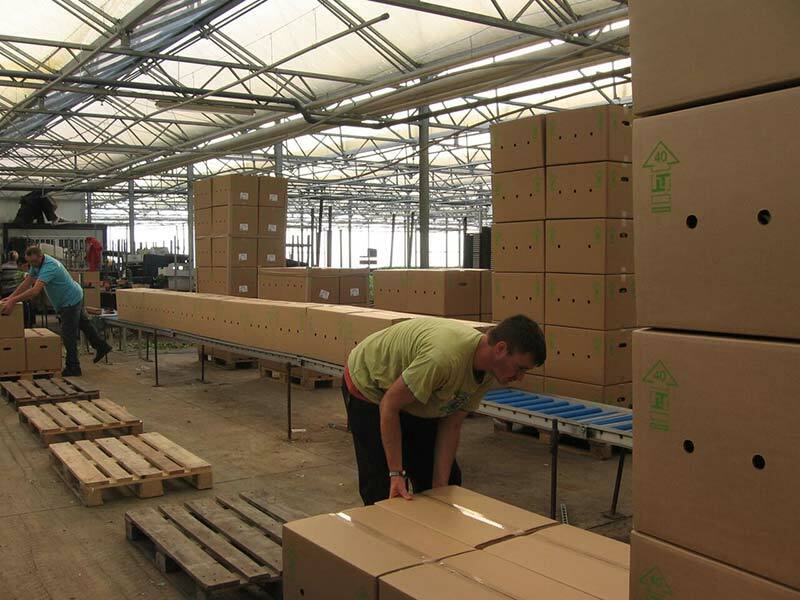 Continuity of supply is our strength!  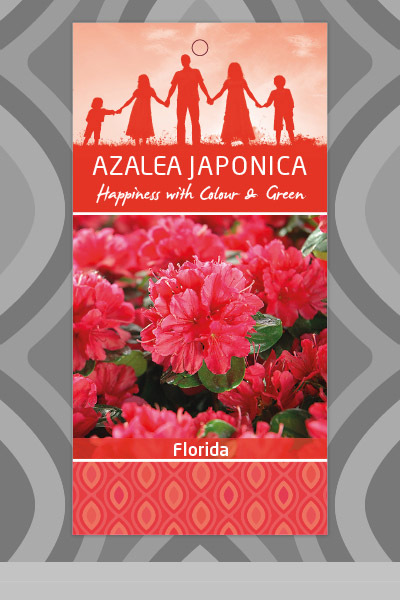 VDW Plant features a large product range in Azelea Japonica. 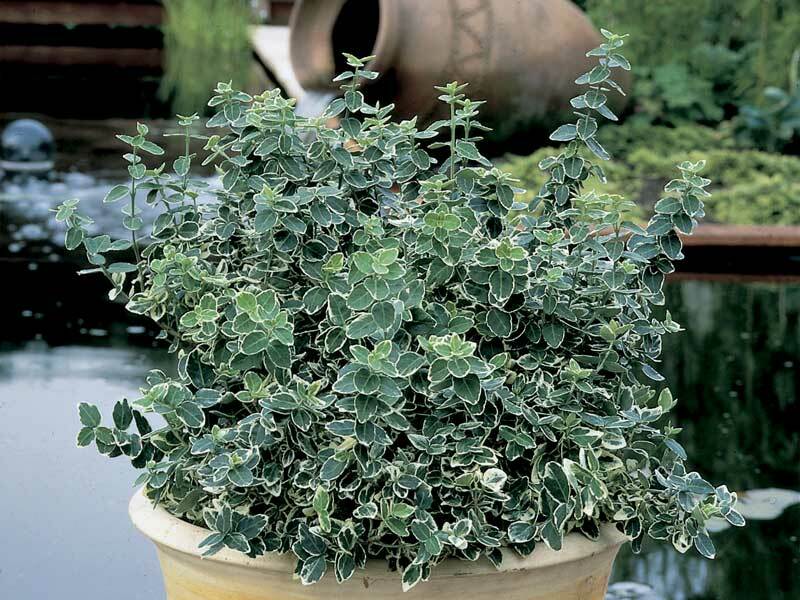 The Azelea Japonica is available in different pot sizes. 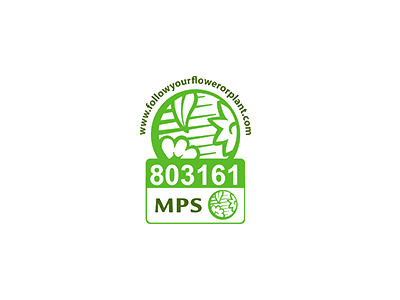   This is an absolute added value for your fixed and continuous deliveries or large promotions. 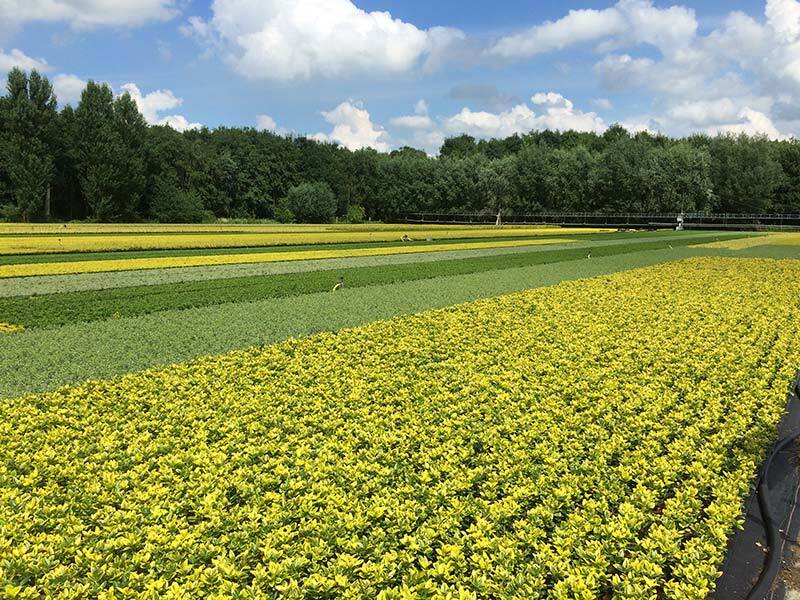 VDW Plant is extremely flexible, meaning that every promotion can be tuned to your requirements or the requirements of the end customer: own label, barcode, price label, packaging etc. 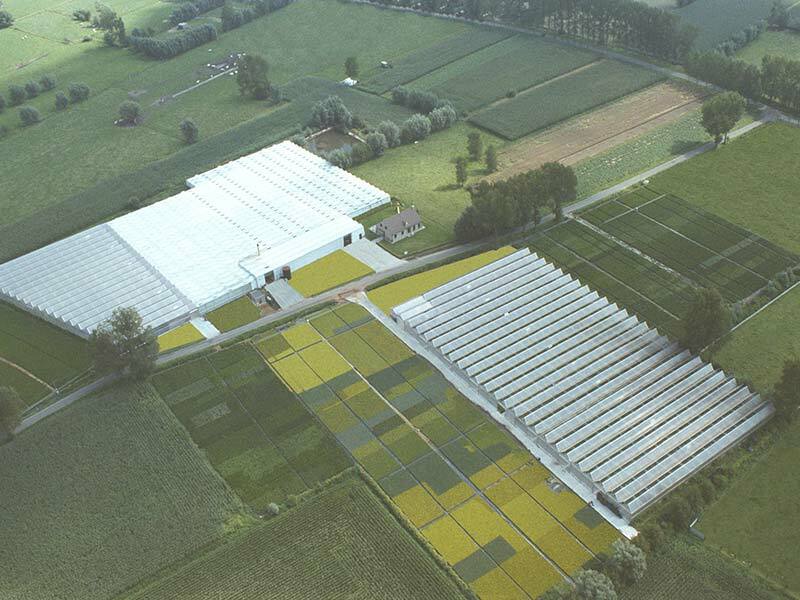 VDW guarantees uniform and visually attractive products of excellent quality. 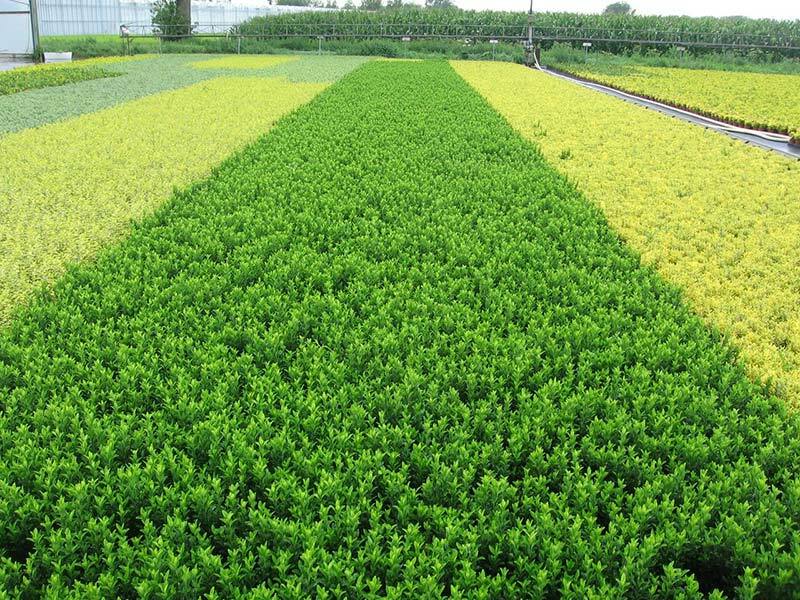 With strong points such as quantity, quality, diversity and flexibility, we are your partner for both small and large orders. 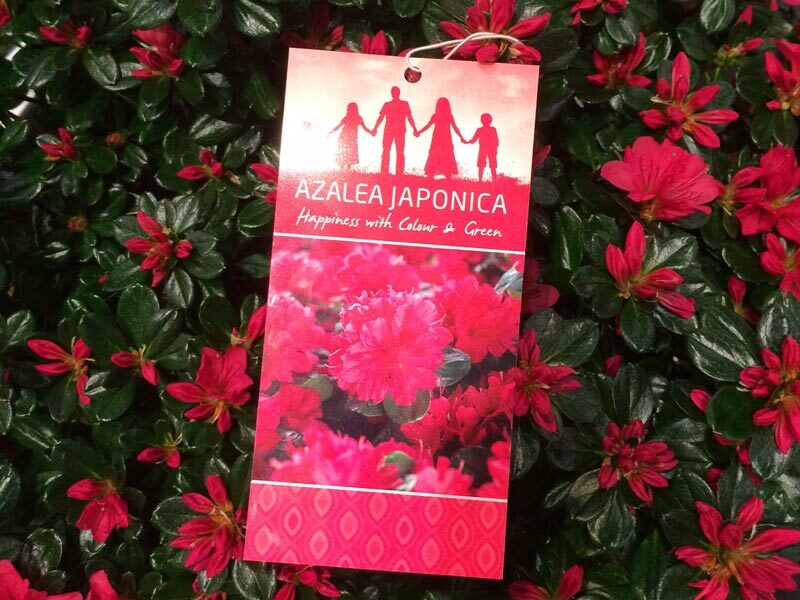 Azalea Japonica is a hardy plant but at the same time one of the first spring bloomers. 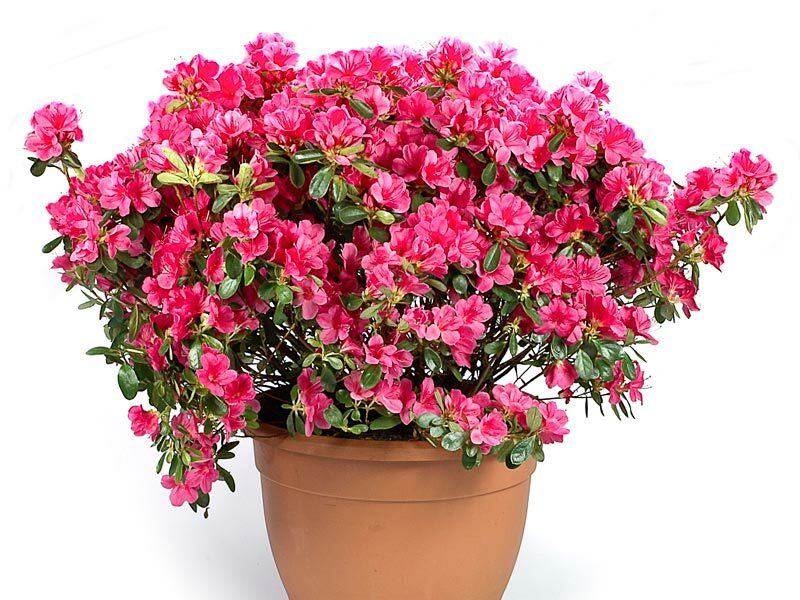 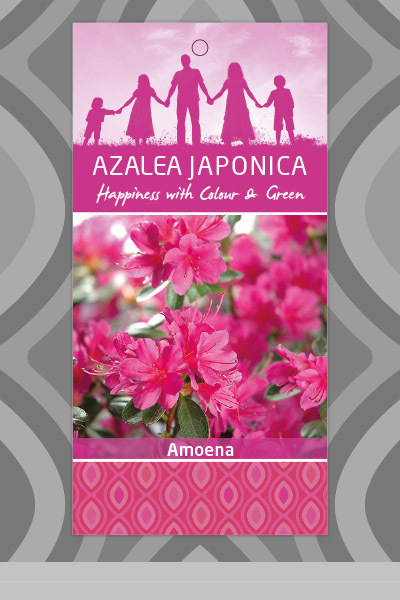 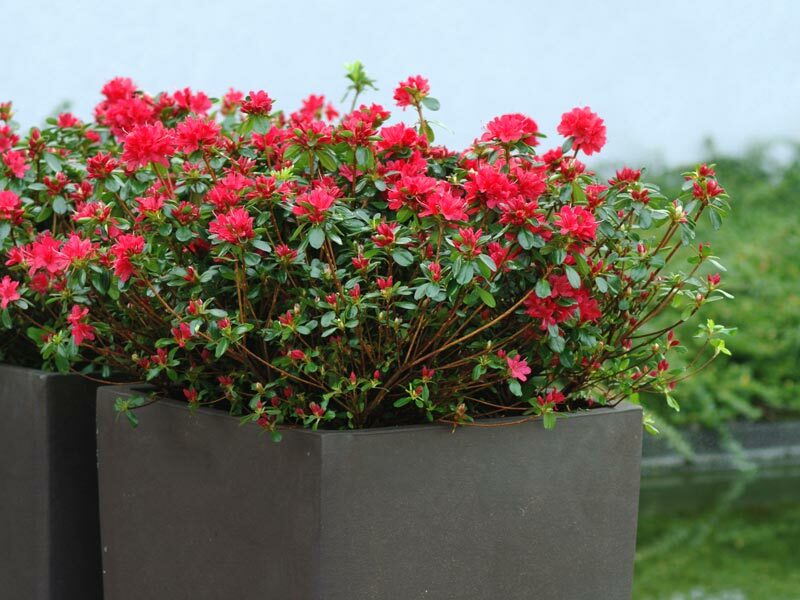 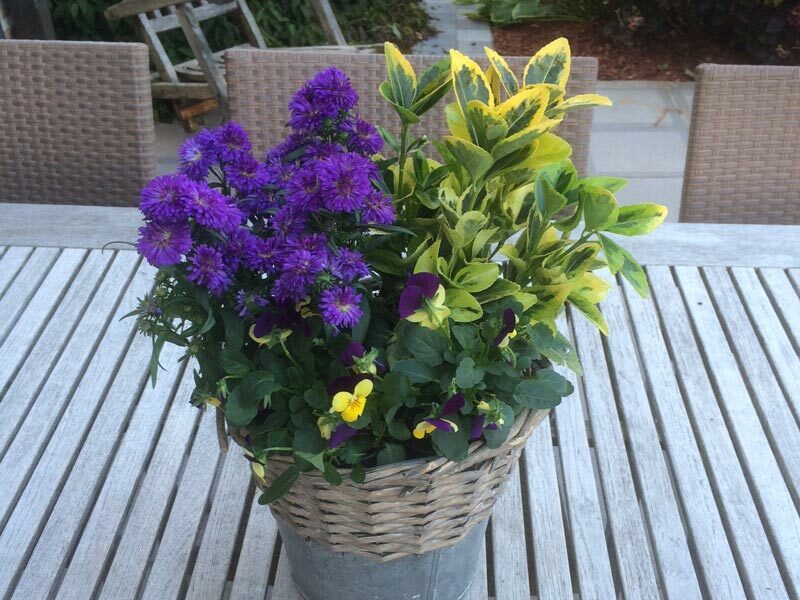 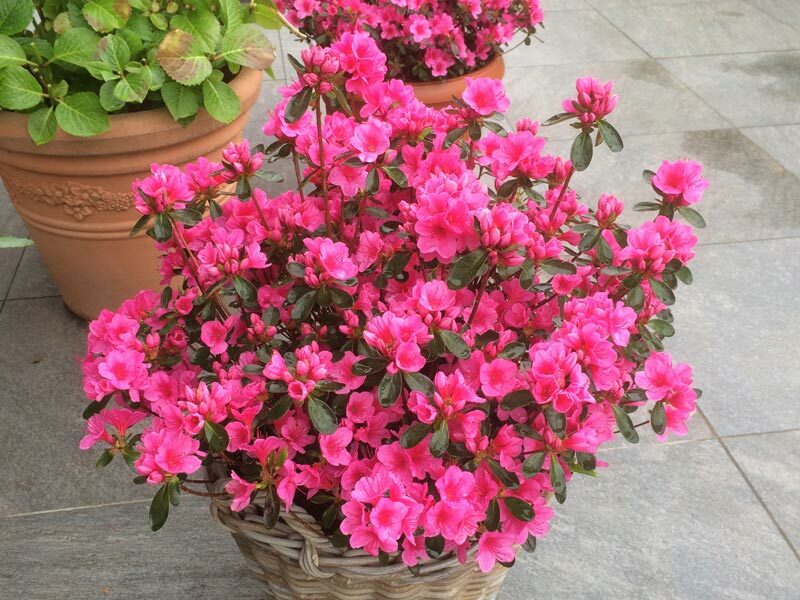 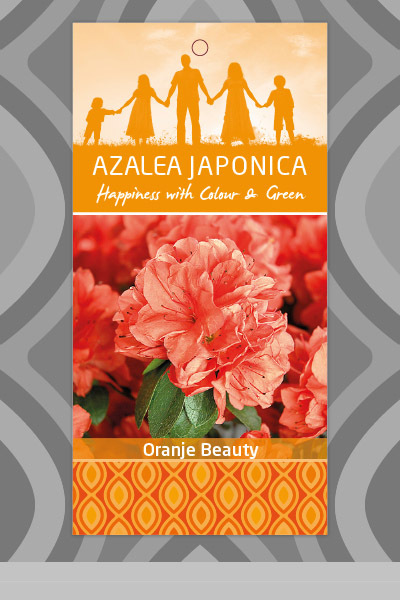 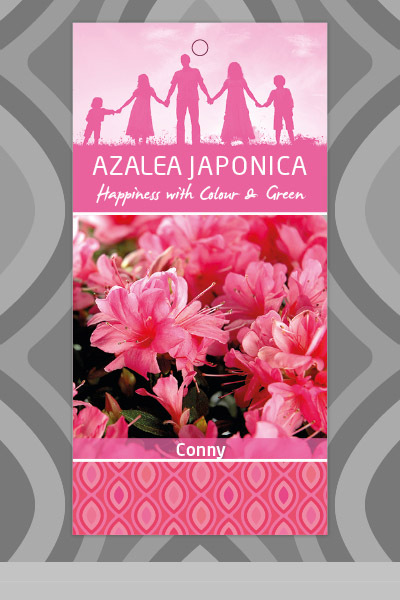 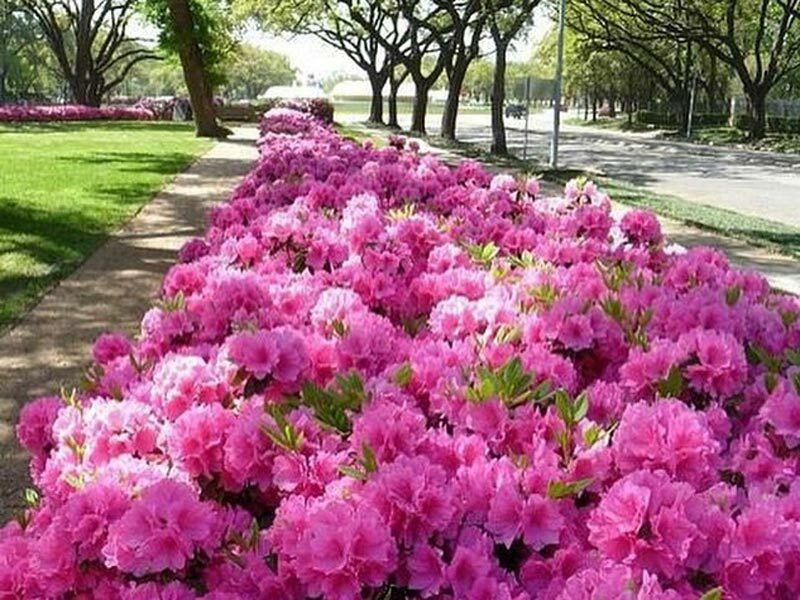 The Azalea Japonica is extremely suitable for use in your colorful and bloomy garden or terrace. 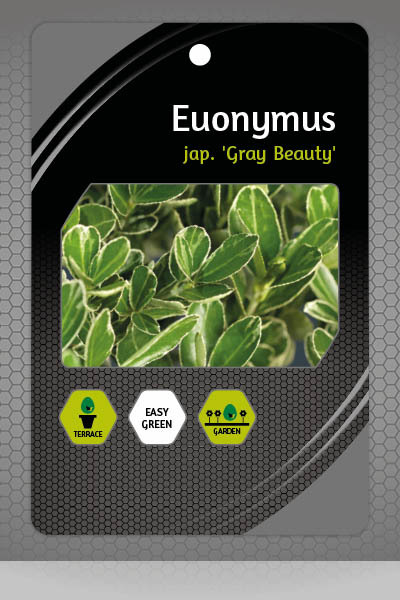 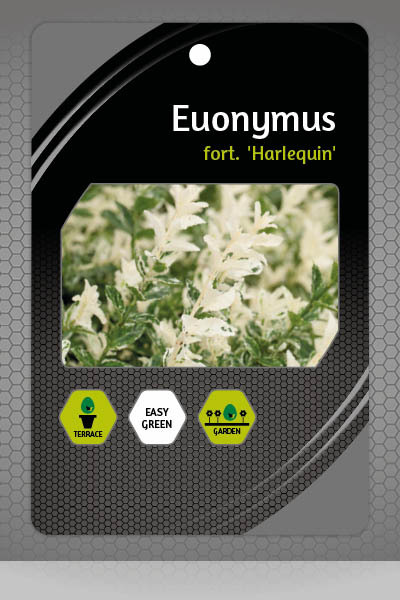 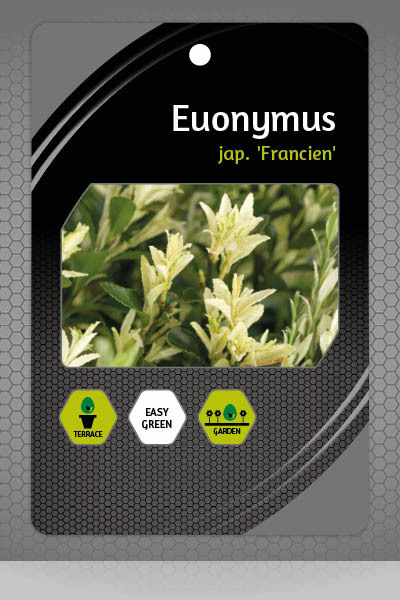 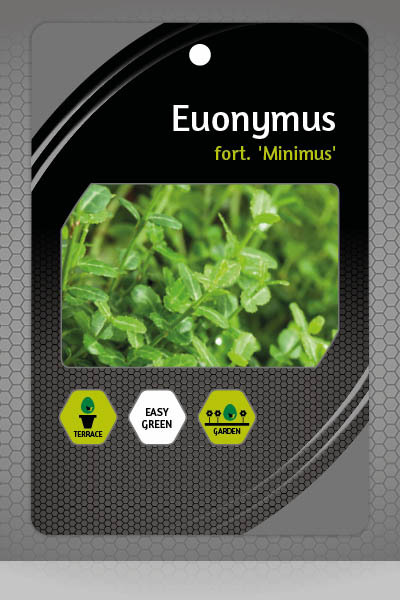 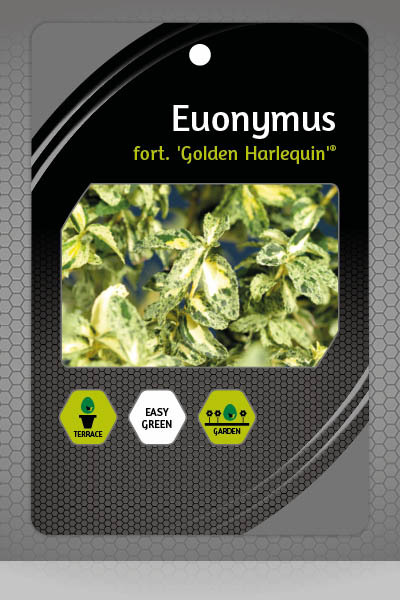 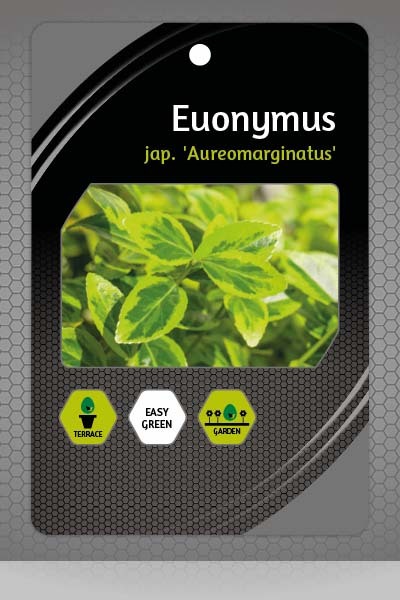 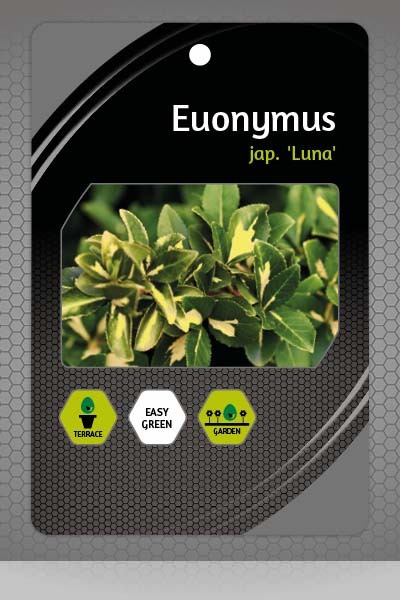 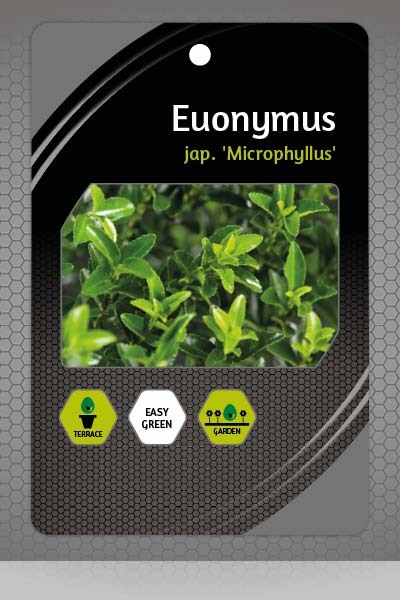 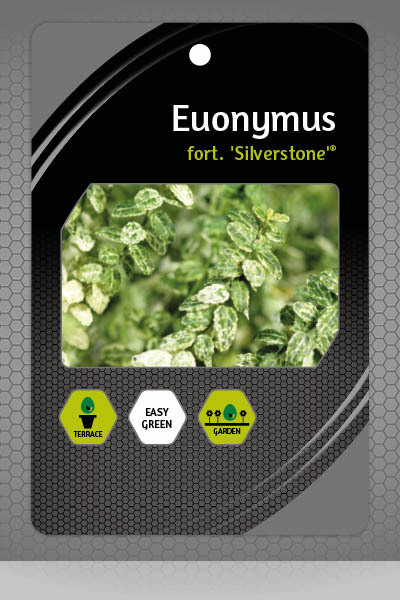 Euonymus fits in every garden, whether traditional or modern. 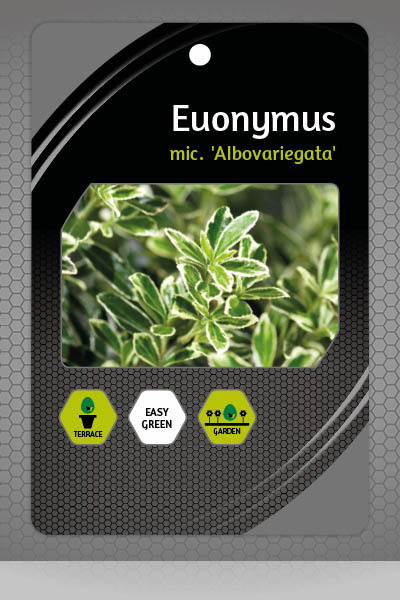 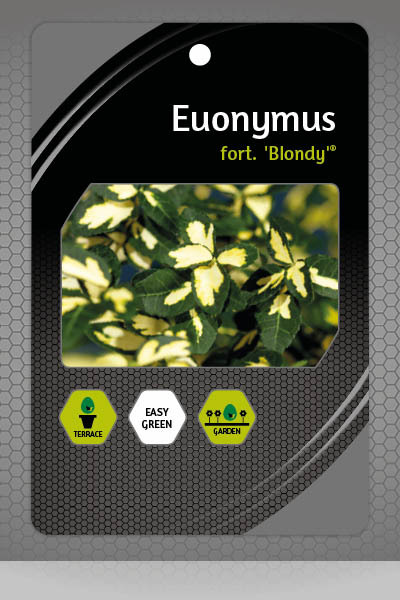 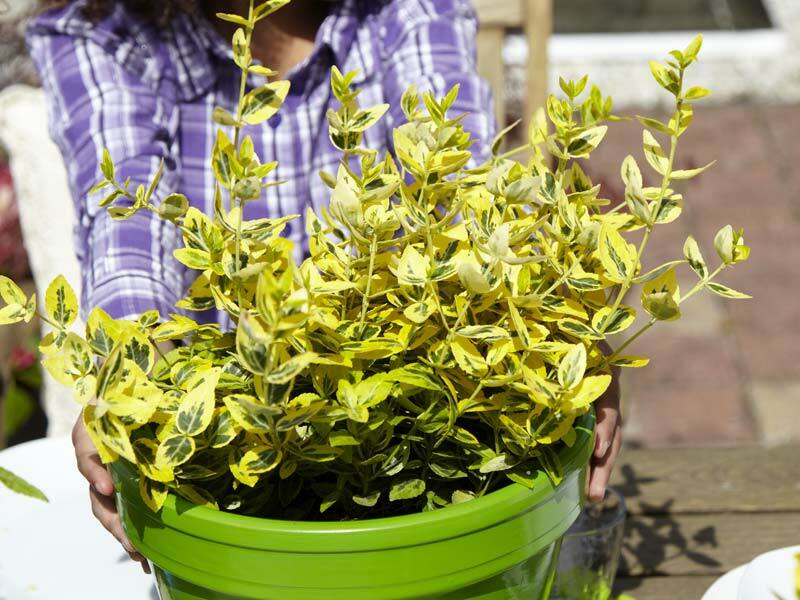 The Euonymus can be used as a terrace plant, solitary plant, hedge plant or in a nice scale with other plants. 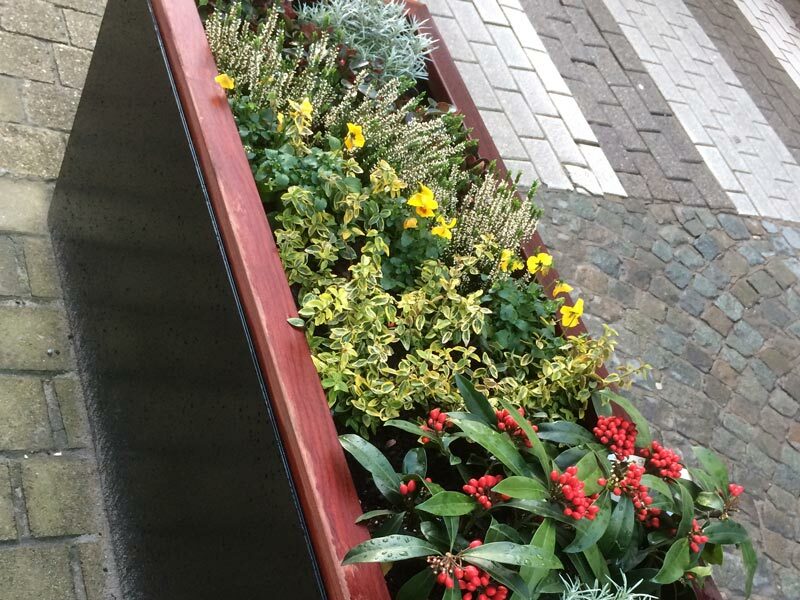 The integration in your garden delivers nice color tones, as well during the winter due to the strong hardiness.